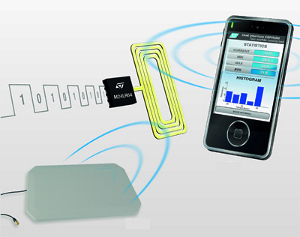 The NAM (Number Assignment Module) is the EPROM (Erasable Programmable Read-Only Memory) in a mobile telephone which holds information such as the MIN (or MDN) and SIDH. 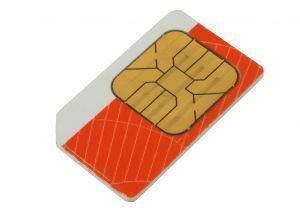 The data fields stored in a phone’s NAM vary between the various mobile telephone specifications, such as AMPS/NAMPS, GSM, PCS, CMDA. In modern networks, NAMs can be reprogrammed Over-The-Air (OTA). 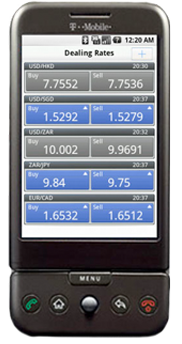 Some mobile handsets are equipped with NAM’s which can hold multiple telephone numbers. 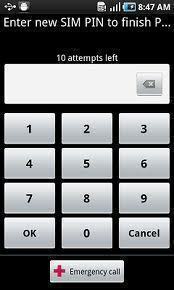 This enables the phone to have multiple telephone numbers from one carrier or telephone numbers from multiple carriers. Cellular fraud in the AMPS/NAMPS system often involved modifying the information stored in the NAM. 322 queries in 0.571 seconds.